Relax. Let us handle it. 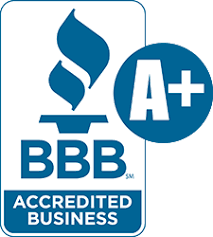 We are professionals experienced in servicing varied client specific needs.​Whether the need is due to a cross country move, downsizing due to retirement, or the untimely event of the passing of a family member; we can help with any transition. Each family's need for a sale is unique. We are experts at tailoring our services to fit your family's needs. We have conducted large sales open to the public, private invitation only sales, and worked with family members who are out of state or out of the country. 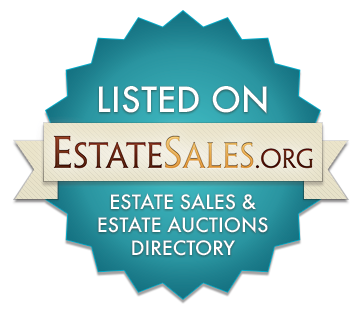 We have a proven track record in selling a broad range of items including, but not limited to: Fine Art, Antiques, Vintage and Contemporary Furnishings, Crystal, Fine China, Silver and Objects of Vertu, Fine Jewelry, Collectibles, Large Appliances, Tools, Vehicles of Every Make and Model, and Much More. 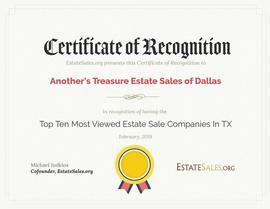 Our commitment is to diligently work to both properly advertise and liquidate your estate for you so that you realize maximum proceeds from your sale. We have spent years cultivating a specific target market which includes building our brand across the web, creating an extensive email list for our weekly mailers, and CRM (Customer Relationship Management); all of which translates to having that target market in attendance at your sale. 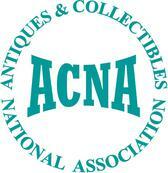 In addition, we advertise on all of the national ad sites which has resulted in the sale of items in markets where specific items may be more highly collectible, and therefore ultimately sell for more! We are accustom to working with realtors and are happy to hand out flyers on sale days. We are known for having literally hundreds of customers through our sales, a wonderful opportunity to sell your home. We have specific forms to collect information from potential home buyers, which can ultimately aid in the sale of your home. We take care of everything from staging, organizing, cleaning, advertising and conducting the sale. Just sit back and relax, and let Another’s Treasure handle it ALL for you! -Betsy, Kelly & the ATES Team!